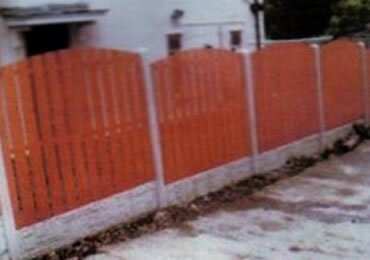 19mm dipped single paling fence panel. Our single paling panels are all heavy-duty panels, these panels are open boards, made with 2" gap as standard, larger or smaller gaps can be done at your request. There will be an additional charge for extra lats used.